Kantar Worldpanel, the global leader in consumer insight, today announces the best-selling grocery product launches of 2014. Birds Eye, Kingsmill and Garnier are the brands leading the way with innovative new products that have won a space in British consumers’ homes and hearts. In 2014, British consumers spent over £1.5bn on new brands, accounting for 3% of branded grocery spend. 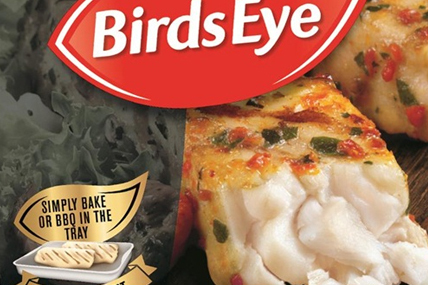 Topping the best-sellers list is Birds Eye’s Inspirations, the premium frozen fish and chicken range, which achieved £31.3 million in sales during 2014. Second most successful was Kingsmill’s Great White, a white loaf with added fibre to equal wholemeal bread, with £29.4 million. In third place is the Ultimate Blends shampoos and conditioners range from Garnier, achieving £28.2 million in sales last year. To compile the best-sellers list, Kantar Worldpanel identified 3,000 branded FMCG product ranges which were launched in 2014. Total sales for these new FMCG launches were tracked by Kantar Worldpanel using its panel of UK households. Its data reveals that Britain’s best-selling new products have succeeded by offering consumers added convenience, luxury or health-benefits. 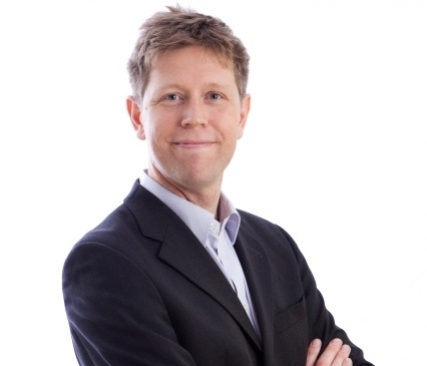 Kantar Worldpanel’s new FMCG product ranking lists the ten best-selling lines of 2014. This is based on value sales in Britain for the 52 weeks ending 4 January 2015. It refers to take-home grocery sales and does not include products bought and consumed out of the home. Products must be considered genuinely new to make the ranking and not simply be a rebrand or new variant or an existing product.